We use the term "group" to refer to a subsection of members within an organization. 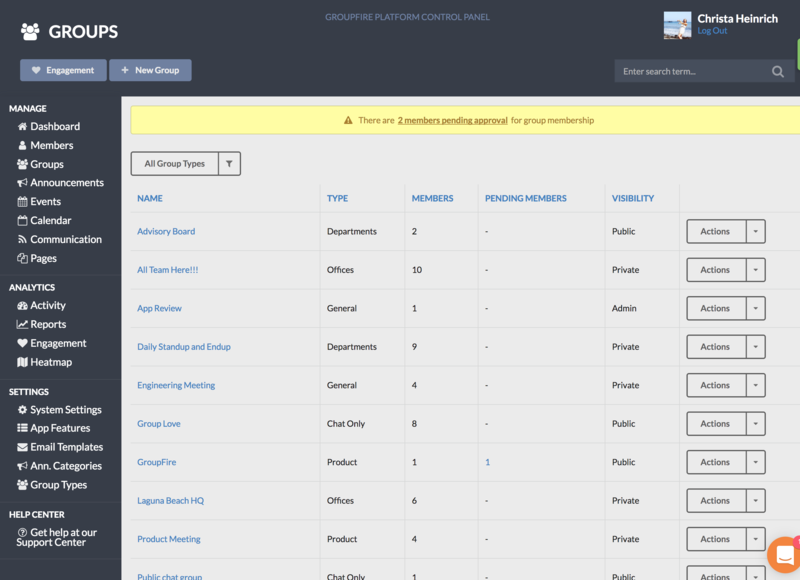 Creating groups allows admins to segment their membership organization. By doing this an admin can easily push specific notifications/events to the right people without blasting it to the entire organization. 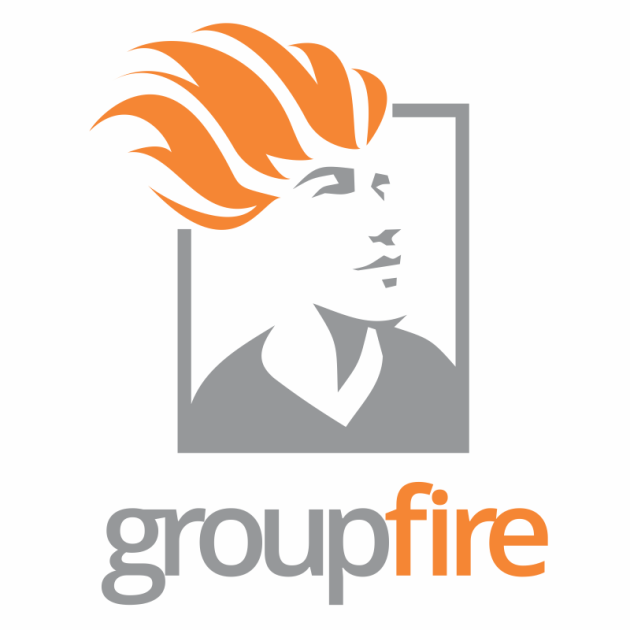 Creating groups also allows members in the group to easily communicate with one another.